I love coming back and reading things. So I nominated you for the Versatile Blogger Award. 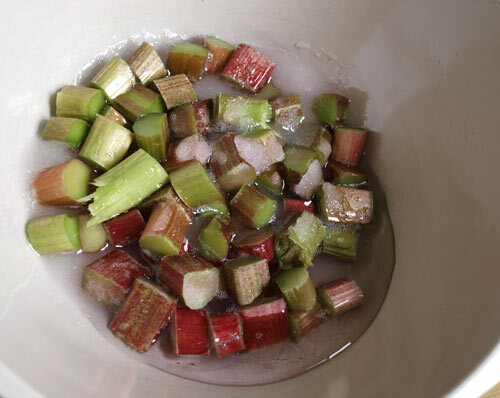 Such a perfect combination, I adore rhubarb, and I love the colour of your jam, when I have made it , the jam has tended to look sludgy, I'm very impressed. 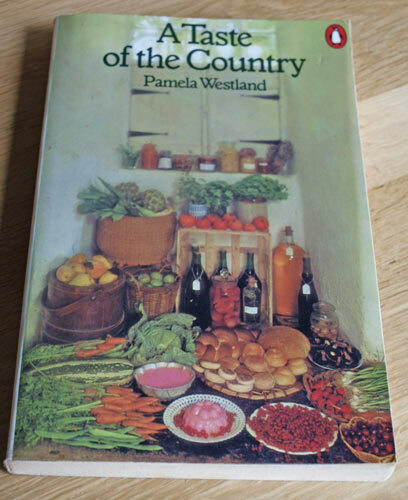 I love those cookbooks that are so loved they need to be replaced, I have a couple of those, also from the 70s! 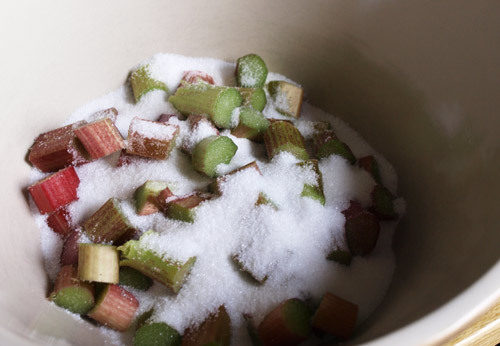 Your jam looks wonderful, and I like the simple straightforward method. Oh yum, that looks fabulous! 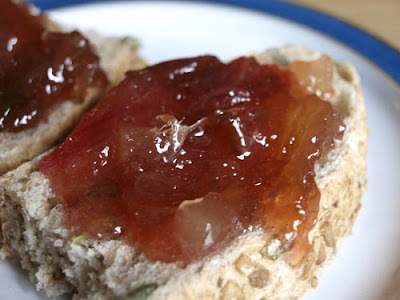 I do love a good homemade jam, especially in flavours that are impossible to buy. 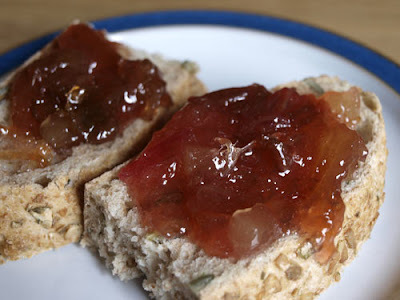 I have just made a batch of jam using this recipe and thank you so much because it is quite delicious. I too have that book somewhere. I need to do a bit of an audit. The most successful ones are definitely those of this generation. I'm delighted to hear that you tried the recipe and are enjoying the jam. It's a great little book, well worth digging it out. Sorry to hear that Sarah. I can only think you had the heat too high or your pan didn't have a thick enough base. Google Vivien Lloyd Preserves for great info and advice on preserve making.